Mini jars of Jam, Marmalade, Jellies, Chutney, Mustard’s or if you dare Chilli Preserves and NOW OUR NEW COCKTAIL PRESERVES make great wedding favors or party gifts. We can supply individual jars with or without gift packaging for not only Wedding Flavors, but also for Corporate Parties and Social Events if required. There’s a wide choice of Jams, Jellies, Fruit Curds, Chutneys, Mustard’s and Chilli products in our mini jar range but advance notice and ordering is normally necessary to ensure we can meet your requirements especially if you have a large number of guests. We also recently have been supplying increasing numbers of mini jars of especially Chutney and Jelly’s to accompany the increasing popularity of “Cheese Wedding Cakes” which are made from different layers of cheese. We also supply mini jars of traditional locally sourced English Jam for Country Style Weddings or afternoon tea wedding receptions and mixes of mini Jams and mini Chutneys as wedding flavors, party gifts and corporate gifts. 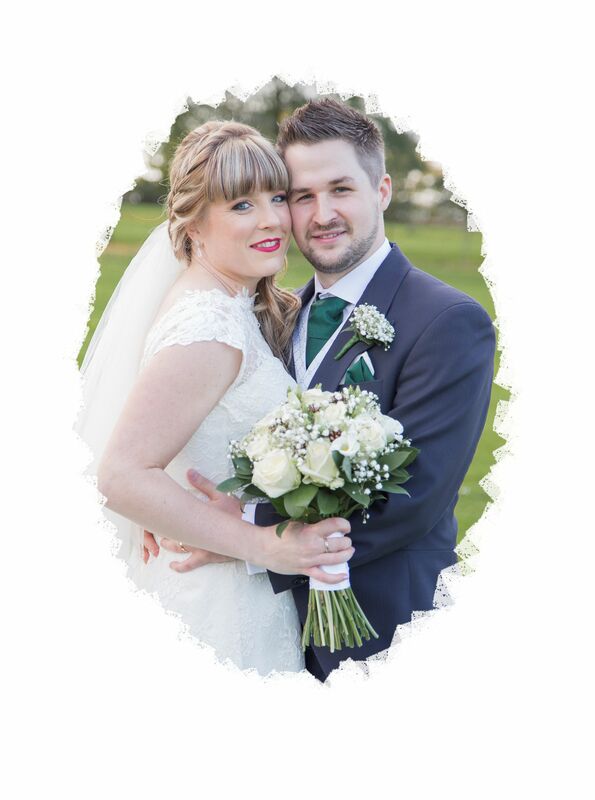 If you are planning an event please contact us as soon as possible in order to ensure we can meet your requirements and the quantities you will require. These labels is printed in an appropriate color to match the customer requirements, but the information cannot be customized on the label that refers to their to conform to food labeling regulations. Availability of different Jams, Jellies and Chutneys will vary depending on the product and the time of year. It is therefore advisable to order preserves in advance to guarantee supply. If you do have a Theme can you give some information? Do you have a Theme color? If you do have a Theme color and know the PANTONE or RGB code what is it ? 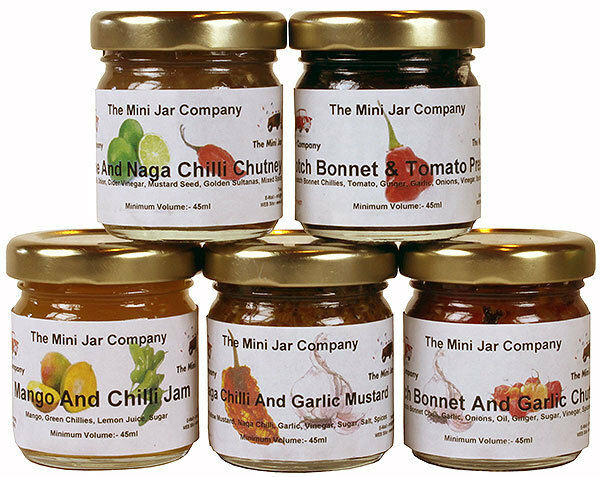 To order mini jars of jam, check availability or for more details please contact us.